TOWCESTER TAXI AIRPORT TRANSFERS 01908 263263 RELIABLE ROAD TAXI TRANSPORT: California State push for Uber to go Electric. Should all cities globally do the same? California State push for Uber to go Electric. Should all cities globally do the same? If a new legislation is approved, ride-hailing companies like Uber and Lyft will be forced into running a zero emissions fleet to combat air pollution in California. Automakers worldwide are experiencing increased pressure to design and manufacture zero emission vehicles, or as some would say "Go Green", but with more and more vehicles hitting the streets of major cities since the rise of E-hailing apps, the time may have come to push such firms to also do their bit to tackle emission problems. If the Billwas to go through, ride-hailing firms would need to start offering a minimum of 20% of their rides in zero emission vehicles by 2023, rising to 100% by 2030. 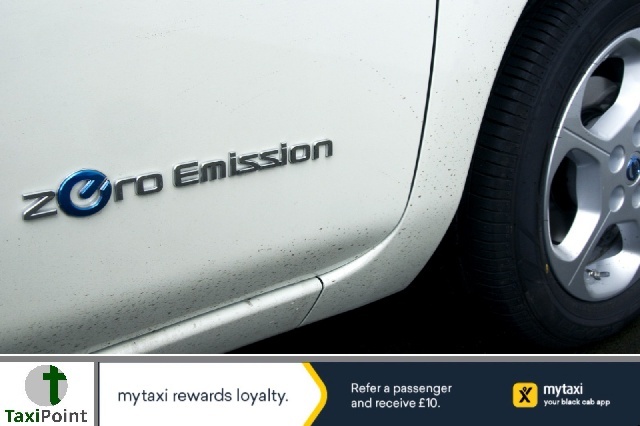 London city has already moved to tackle emission problems by introducing the new eCity taxi, also know as the TXE by the London Electric Vehicle Company which is now available to purchase for London's iconic taxi drivers and other Hackney Carriage taxi drivers in some cities across Britain. Currently Uber London are battling desperately to gain trust with London's transport regulators TfL in hope of winning an appeal against the decision to not renew their operators licence. But if Uber were to be successful, surely it would make good sense to push them to run a completely zero-emissions capable fleet too in London. Which city do you work in? Do you think zero emission vehicles are the way forward for the industry? And if so do you think all Taxis, private hire and e-hailing drivers should comply with the same vehicle legislations?Let us know in the comments below.